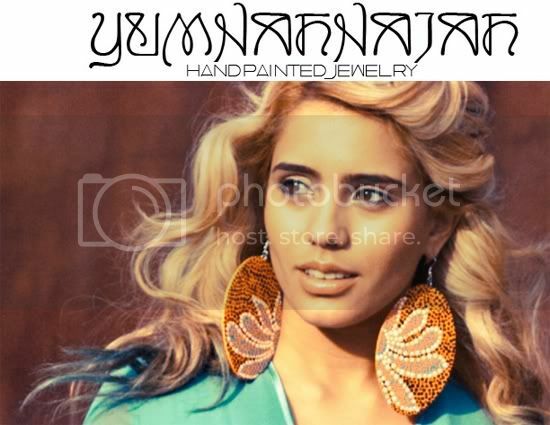 I love finding new treasures and thanks to Channing In The City's two year anniversary soiree, I'm now a fan of Yumnah Najah Hand Painted Jewelry. The small pieces of wearable art are super cute ways to incorporate a little print and color into your everyday look--talk about making a fun and bold statement with your jewelry. 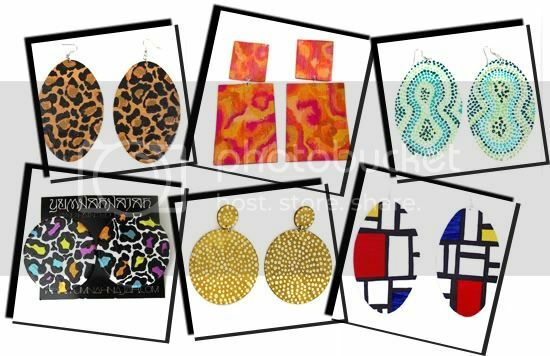 Check out the full line of earrings, rings and necklaces on the site here. I'd love to hear what you think of the collection. Which pieces are my favorites? After perusing through the whole site, I'm in love with so many. Here are a few of my favorites from the line. Congrats sis!! You deserve it!